Winona Rocks! Well, at least that’s what someone at the University of Wisconsin was thinking as they scrawled that declaration into several rows of desks in a large chemistry lecture hall there. Very curious, I thought. What or who did they mean? Winona Ryder? Wynonna Judd? 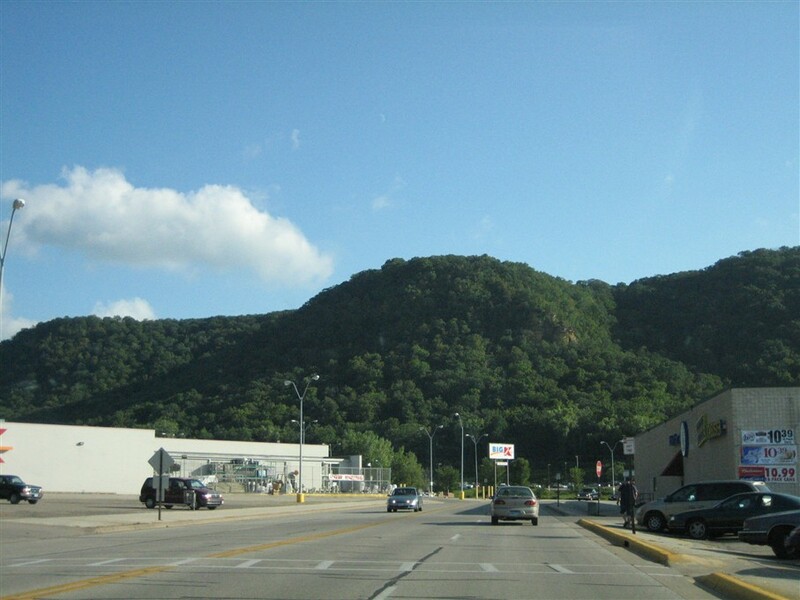 Maybe it was someone from Winona, Minnesota, who was proud of his or her town. Regardless of what that cryptic scrawling meant, Winona, MN, actually does rock. It’s a small Mississippi River city of about 27,000 approximately 30 miles north of La Crosse, or about 100 miles downriver from the Twin Cities of Minneapolis and St. Paul. Most of the city itself actually lies on an island in the middle of the river, and the city is surrounded on all sides by giant bluffs which majestically tower some 500-1000 feet over town. 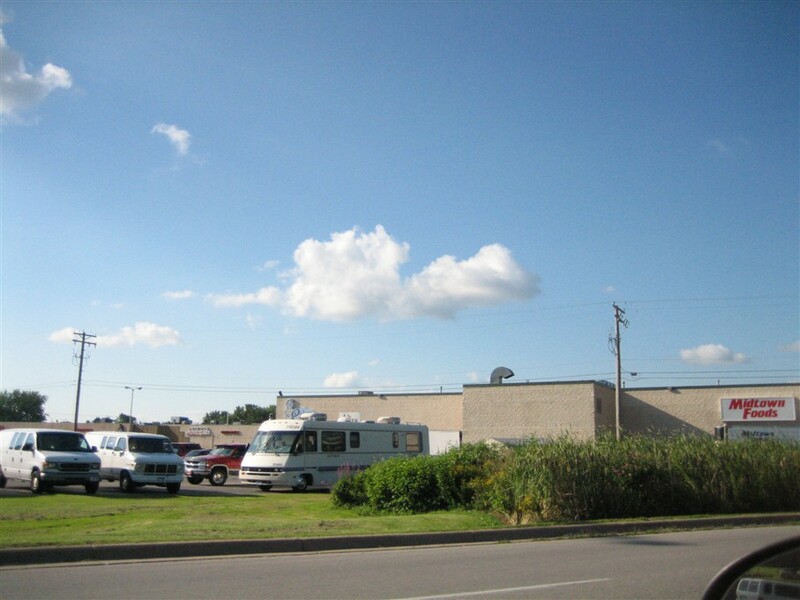 The city’s downtown is full of shops and activity along the picturesque shores of the River. Needless to say, Winona does not come up short in natural beauty. But, what else makes it rock? 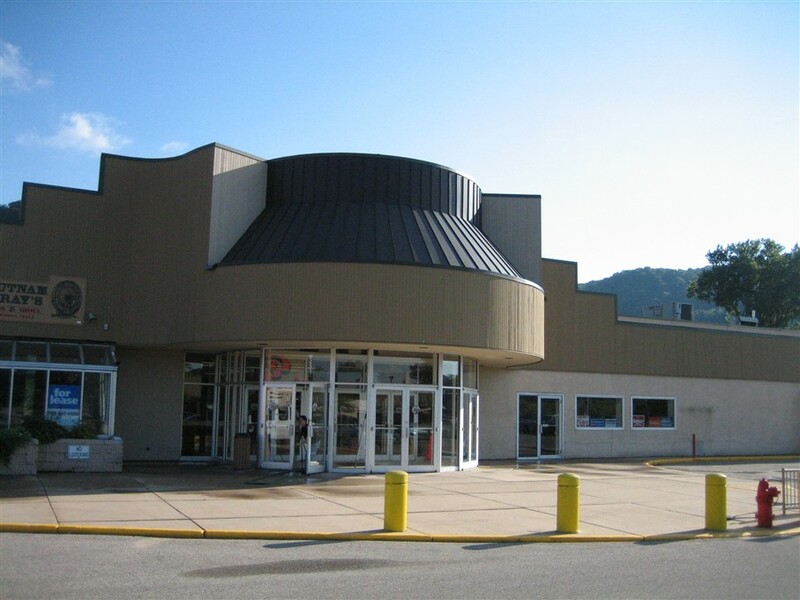 The small enclosed Winona Mall does, of course. 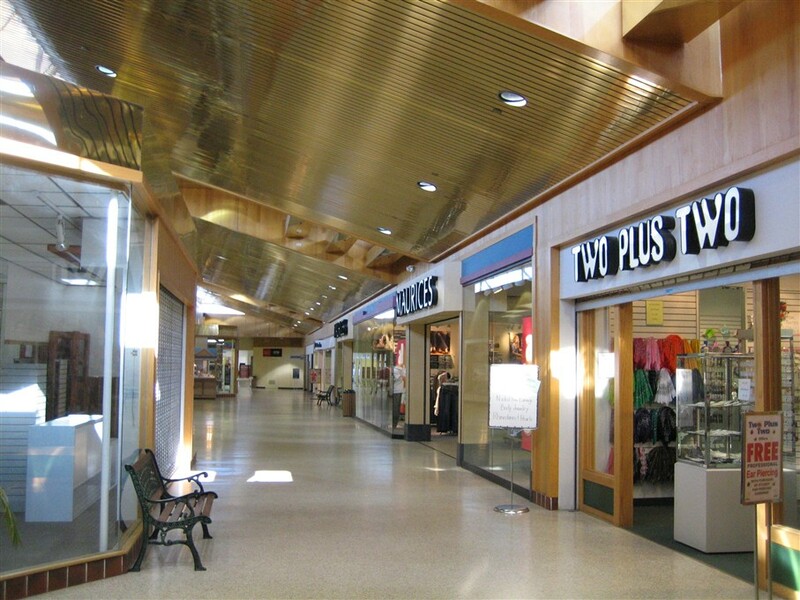 Opened in 1966, the mall was part of a national trend or fad of relocating retail and central business districts from downtowns and into the periphery of American suburbia. 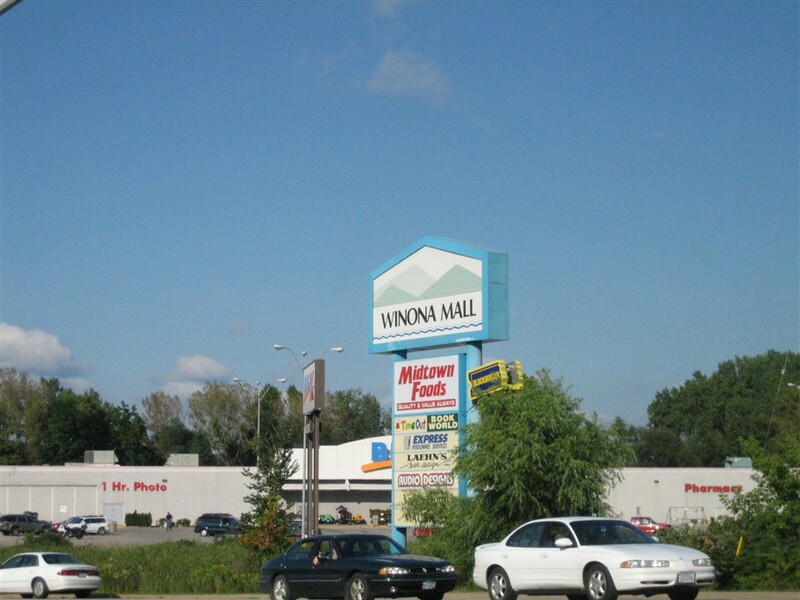 Winona Mall is located along the busy retail corridor of Highway 61 on the west side of town. Winona Mall was originally anchored by Montgomery Ward, which I presume was in the space the grocery store currently occupies. When Wards left is a mystery to me, but I’d speculate it was quite a while ago and definitely not within the past ten years. 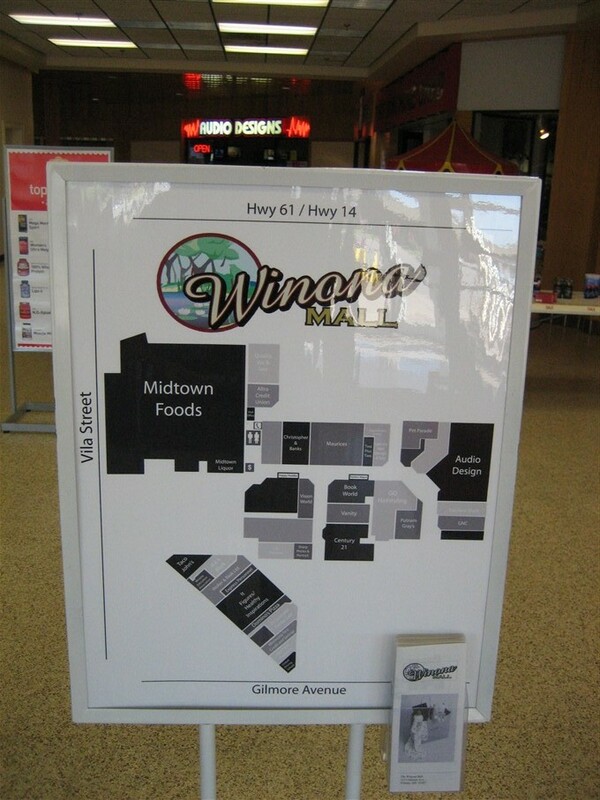 Now, Winona Mall isn’t large (or even medium-sized); it’s possibly one of the smaller malls we’ve featured here. 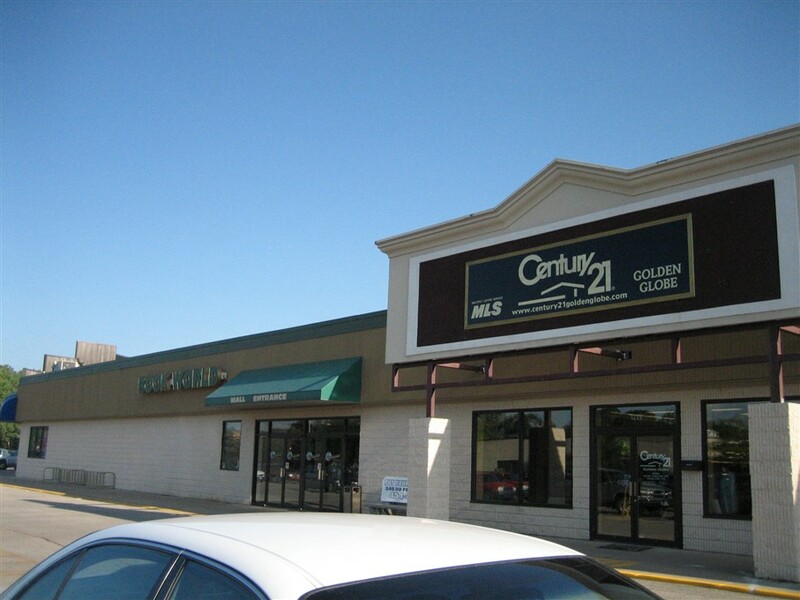 Park Midwest realty, which manages Winona Mall’s leasing (pdf file), reports it is only 138,000 square feet. It felt a bit larger to me, but possibly because it only has one anchor space and it’s a grocery store. So, most of the 138,000 square feet is enclosed mall space. 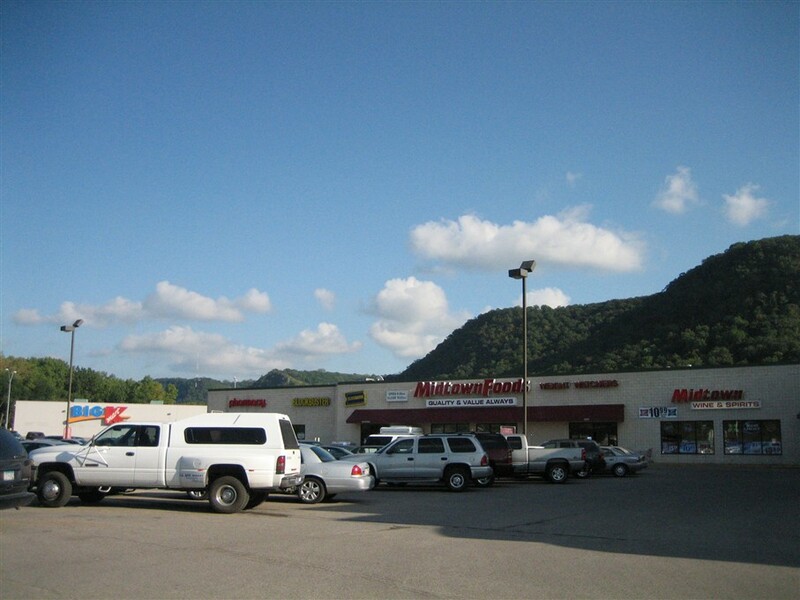 That space is set up like a rudimentary C, with the grocery store hinging off the side. It’s also important to note that although the mall only has the grocery store anchor attached, K-Mart is across the street. The decor and marketing of Winona Mall also makes it rock. Throughout the small enclosed center, the ceiling is made up of very slanty, shiny, brass colored panels which makes it very unique, and very dated. In addition, the mall also prints directories, which is unusual for a mall this size (and quite cool). 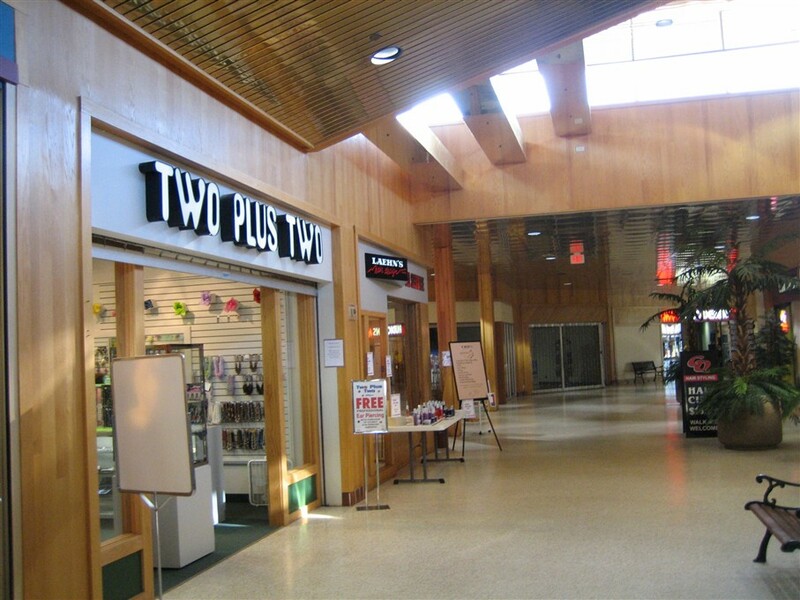 Also, the mall features one of the last original Two Plus Two stores, a chain much like Claire’s Accessories which operated in many of the malls of my childhood. 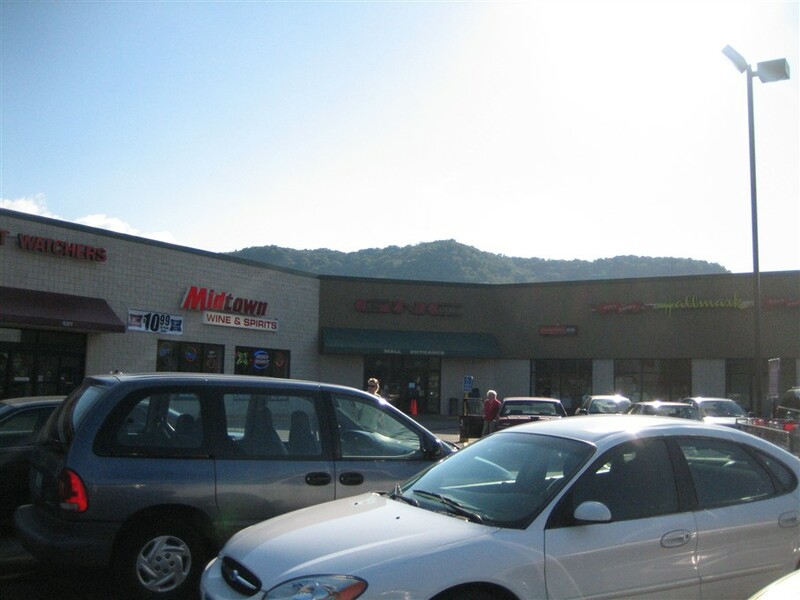 In the past several years, Winona Mall has experienced a renaissance of sorts. Faced with many vacancies and an unstable future, the mall’s leasing agent aggressively retenanted the mall and vacancy shot up from 50 to close to 80%. Take a look at the pictures below. They were taken August 2006 by yours truly. 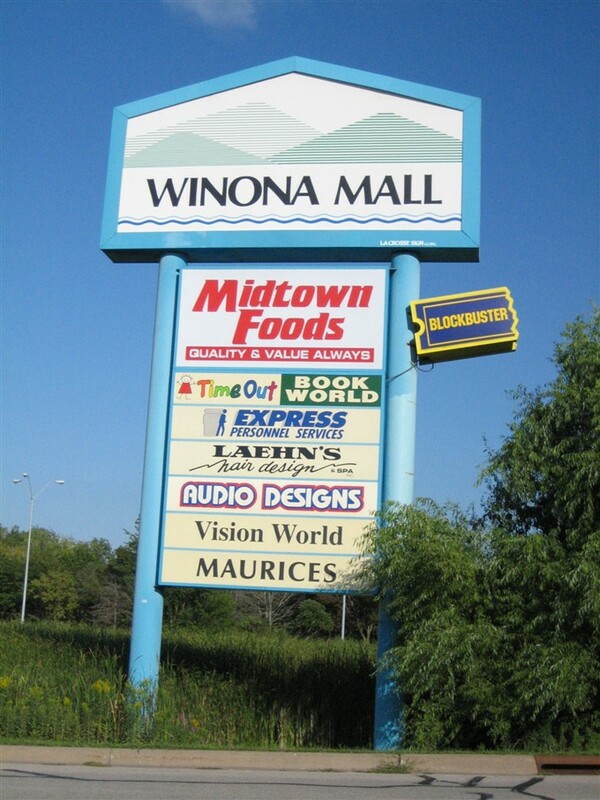 As always, share anything you’d like about Winona Mall. Very nice mall for its size. I would say yes, the supermarket is the old Wards. Strange that the supermarket has the Blockbuster store inside it. Oh, and by the way, it’s “Wynonna” Judd. Lol, I love how that Blockbuster sign just hangs off the side. Two Plus Two’s were everywhere in the Upper Midwest, especially between the late 1970s – late 1980s/early ’90s. 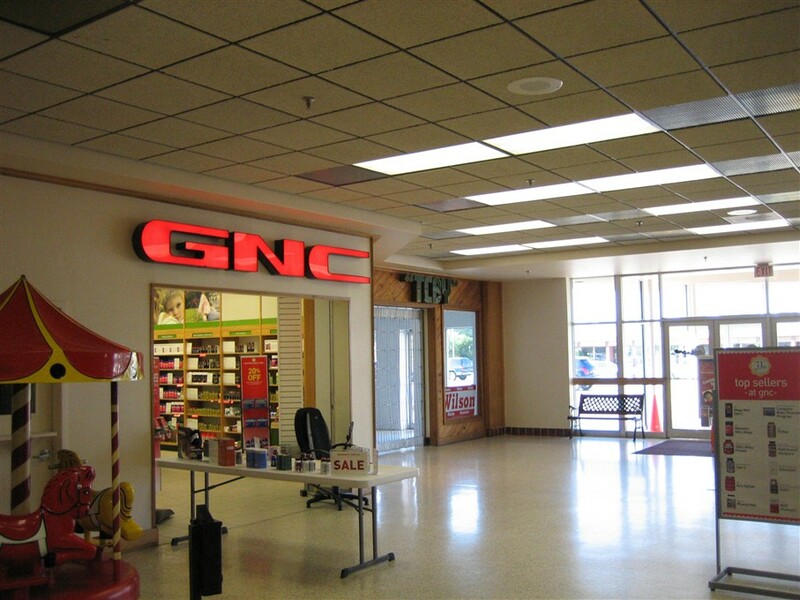 They typically located in smaller malls, but they did have their share of stores in the larger malls as the 1980s brought forth the building of 1-million sq ft ‘super regional’ malls. I’m not sure what made the chain go under completely, but I would have to guess that part of it was due to competition. Claires Accessories expanded from being in larger malls, moving into smaller malls like this, thus taking all of Two Plus Two’s business away. It is very obvious that this mall has either never been updated or very little since it opened, and in this mall’s case that is a very good thing. The brass ceiling and terrazo floors are actually quite attractive in this mall and the whole place actually feels warm and inviting in a very old-school sense. OMG! The ceiling is falling down! And, it’s GOLD! I was surprised to see that Two Plus Two store in the pictures. It looks like such an anacronism(sp?) with the outdated font, and the fact I haven’t seen one in forever. Why does the Audio Designs font look really close to the Family Dollar font? 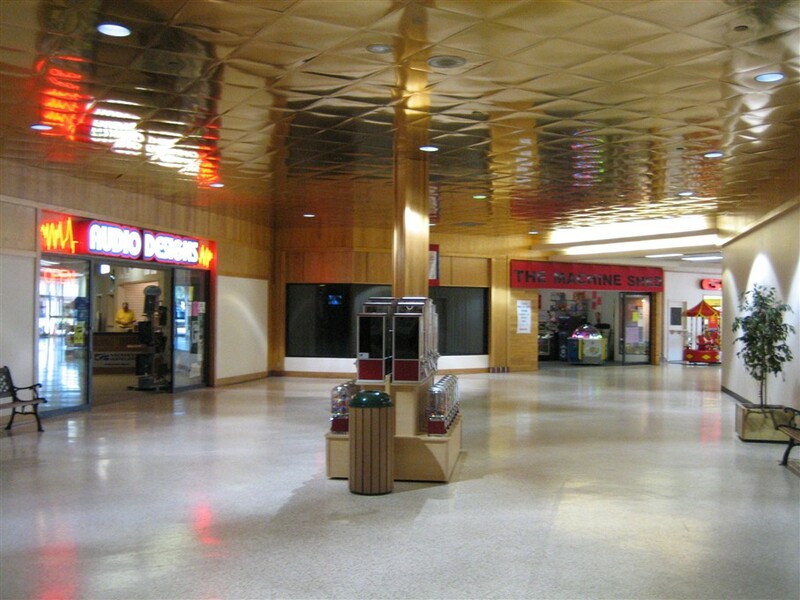 The Winona Mall, isn’t most famous for its shiny ceilings and attractive floor, or for the fact that it actually only has maybe 9 stores, but for the broken gum ball machine that will let out the all of the gum balls it stored. 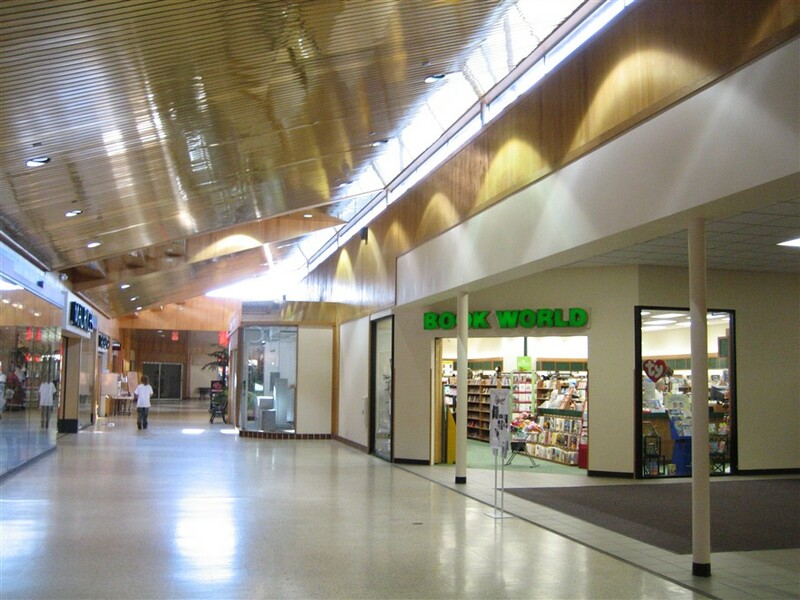 Most people who live in Winona would laugh at your compliments, because we all know what a shame the Winona Mall is, but we love it the same, no matter how shiny the ceilings are. Also, Two Plus Two, Blockbuster, and a few other shops closed last year. The mall actually now has almost nothing left in it. It’s so sad to see all the good stores close. I know of no one who actually goes there anymore for anything other than the grocery store. There is also a really good new Mexican restaurant called Rubios that just opened recently in the mall. I know the Rubio’s. Very nice people. I was disappointed when they moved south to Winona. 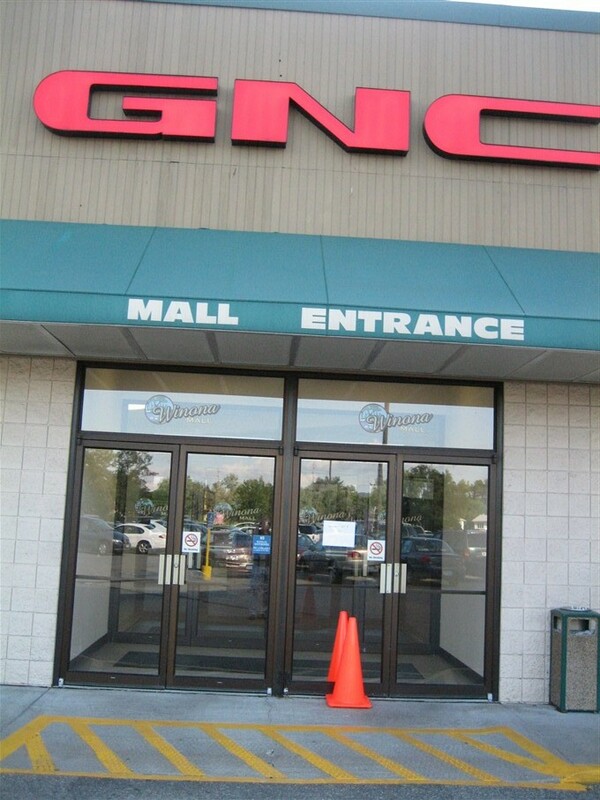 Are they still operating in this mall? I hope they are and that they are doing well. Say hi for me next time you go. Looks like Midtown foods is gone too. 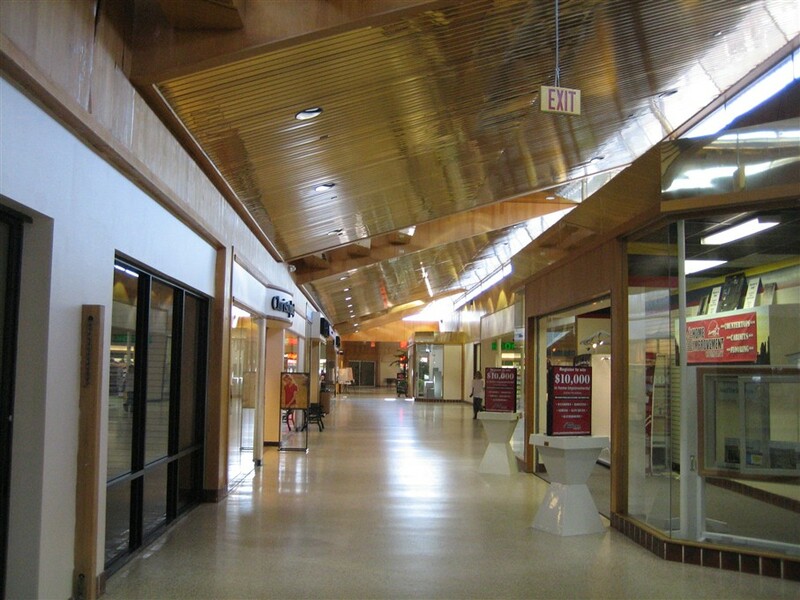 The mall was originally called the Miracle Mall. 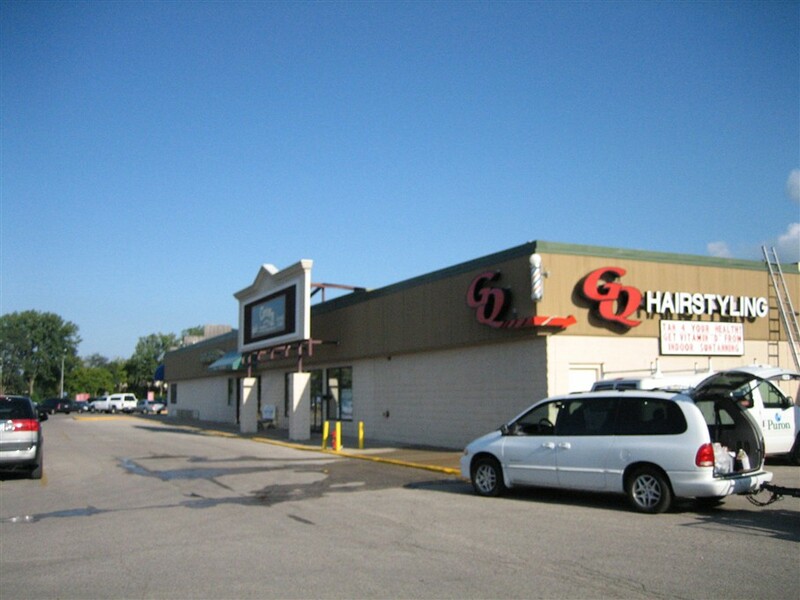 It also contained Lofquists, which was a pet store that had drifts of dead leaped-out fish behind the tanks. The fad referred to above happened in Winona as the city fathers decided to greatly damage downtown, tearing down some great buildings and blocking off the streets.